topic in just about every imaginable Bible translation or version. When you visit the Bible Gateway home page, users can type in just about anything and get relevant Bible verses. For example, a scripture Bible search might be a Bible reference such as John 3:16, a Bible person such as Jesus, or a Bible topic such as holiness: just type it in the simple search bar and get Bible verses that you are looking for. Bible Gateway is free, but they do offer products for sale. BlueLetter Bible is where you can search Bible verses and get a lot more information too. You can enter in a Bible reference or a search word or phrase and get back all the verses in the Bible that are relevant. You can also choose which version to search or you can search the Bible in its original languages. When you read the Bible verses found in your Bible search, you can click handy buttons that launch commentaries, dictionaries, atlases, and other information that makes BlueLetterBible a preferred place to study the Bible. This tool used to search Bible verses is free, although there are some advertisements on the site. ChristNotes has Bibles, commentaries, dictionaries, and other material available for you to search. Choose from six Bible versions to search as you can conduct a simple one-line search or click the "Advanced" tab to do robust in-depth searches of the Bible. You will be surprised at how fast this site will take you to the Bible verses that you are searching for. The ChristNotes Web site even has a powerful option that can be used to compare Bible translations in real time. The Bible resources here will help you have a great Bible study without needing a lot of books on your shelf. BibleStudyTools is a great Bible verse search engine that allows you to search a plethora of scholarly texts as well as the Bible itself so you can find the Bible verses you are looking for. 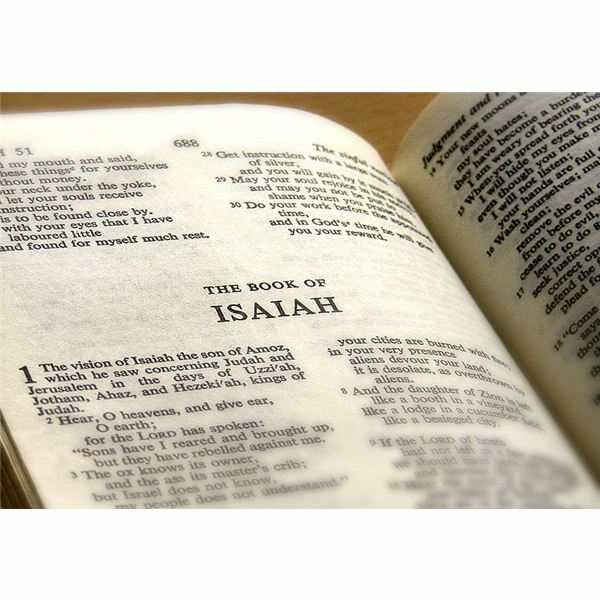 As you search Bible verses at the BibleStudyTools site, you may want to check out free Bible newsletters, Bible trivia, the BibleStudyTools online community and other important features of the site. OliveTree Bible has a free online scripture Bible search that helps you quickly find the parts of the Bible you want to read or study. Choose from a large list of different versions and then choose your type of search and you are on your way to a fantastic Bible study experience. you can even define how the service displays your search terms, making it easy to find your results when your search is complete. OliveTree Bible search is a free service, but the company has applications for Android mobile devices and optional plugins that are for sale. Whether you’ve studied the Bible for years or if the Bible is new to you, don’t go another day without trying these great Bible verse search engines. You will be glad you did.